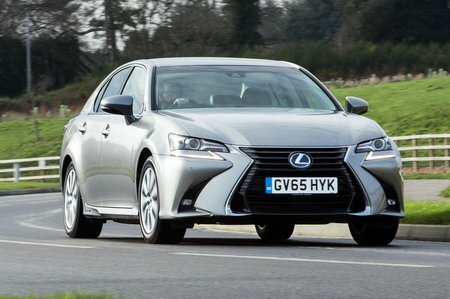 Lexus GS Boot Space, Size, Seats | What Car? 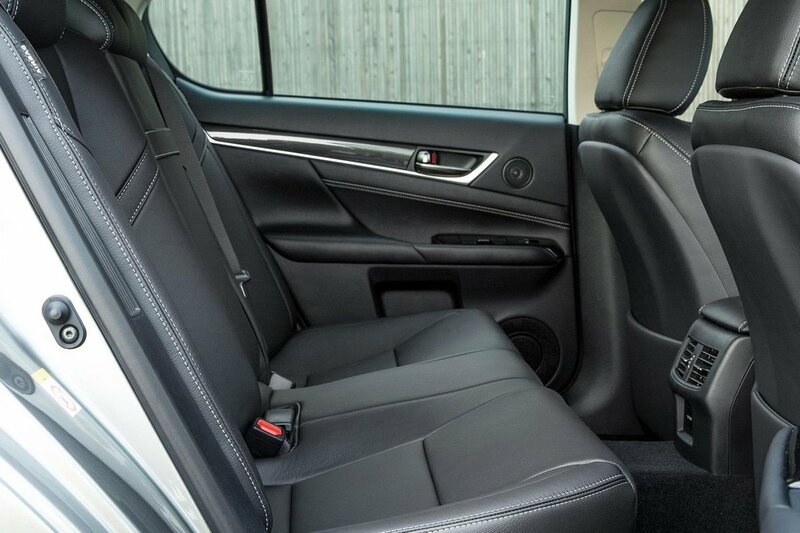 Despite the wide centre console, there’s plenty of space up front, but it’s not quite so airy in the back - high door sides mean it isn’t as bright as it might be, and while shoulder and leg room are good, foot room is limited and six-footers will find head room is borderline. A fifth occupant using the middle rear seat will struggle for space in all directions so it’s best reserved for children. 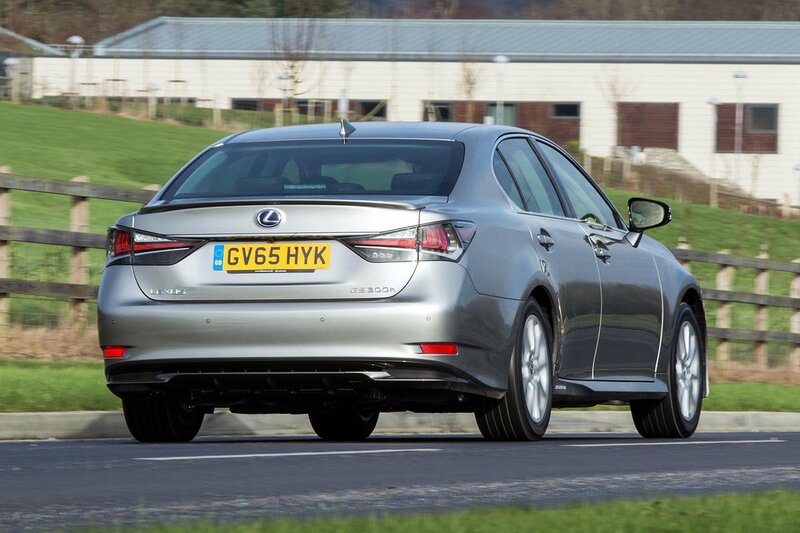 The boot in the hybrid models is small by class standards, and, despite being almost a metre across at its widest point, the load space has an awkward T-shape to it. Without the burden of under-floor batteries, the GS F’s boot is much deeper and fares better for outright volume, but it’s not possible in any GS to get splitting and folding rear seats, which are at least available as a cost option in the BMW 5 Series and Mercedes E-Class.